Given the huge changes rolled out by Google in 2018, marketers can proceed as if there’s a completely new landscape in terms of powerful SEO. Quick fixes like increasing keywords, ghostwriting content and adjusting title tags will become obsolete as we get further into 2019. 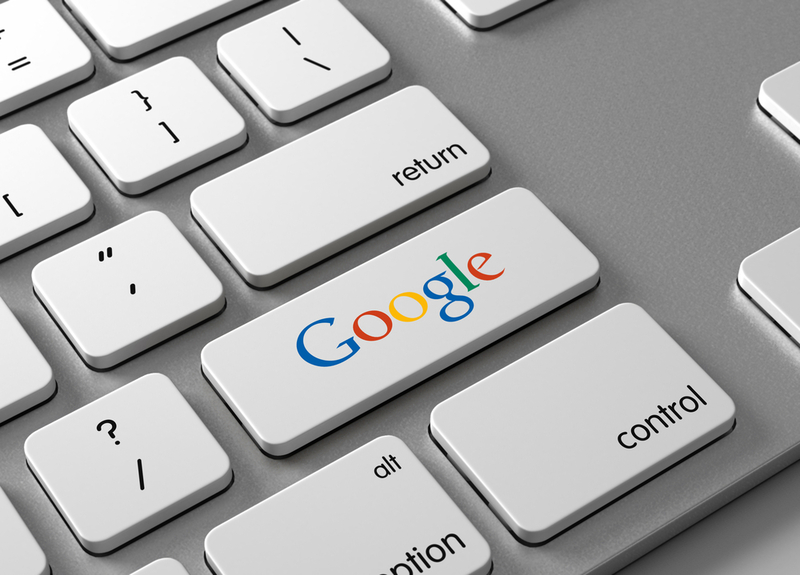 Google’s August update, the so-called medic update for its drastic impact upon medical websites, began to prioritize the quality of a website’s content over more superficial markers. For Instance, such as keywords, titles, and internal links, which had produced results in the past. More and more users are looking for content from authorities in a given industry. They want to know that the information their reading is reliable. 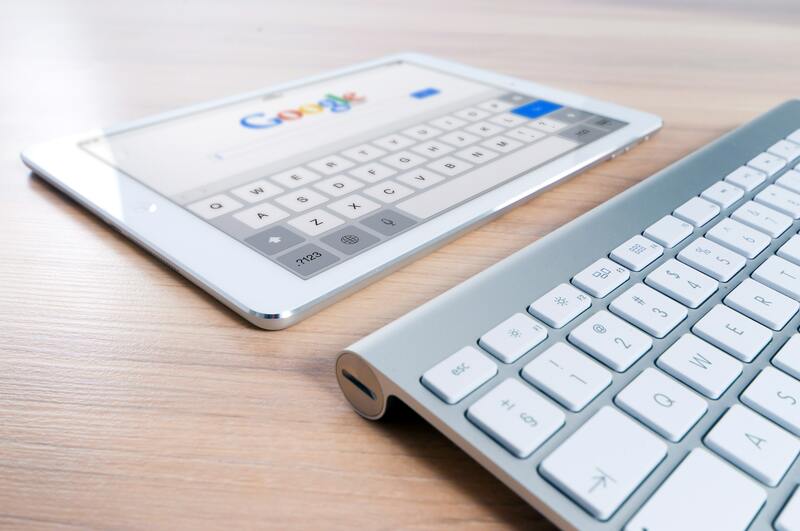 Furthermore, soon after the switch to mobile-first indexing SEO experts began to see the influence of page speed and other user-friendly attributes of websites making an impact in ranking factors. Why Is Machine Learning Essential? As artificial intelligence technology increases, the ability for computers to do the work of site evaluation continues to evolve. As kinks are worked out these evaluation process will sometimes miss the mark, causing an anomalous skew against a site for a particular, arbitrary reason. For the most part, though, machine learning will only get better and better, leading to a seamless and time-effective way to evaluate the genuine quality of websites. A huge decrease in traffic can have many sources, but a few key areas should be explored. First, look at the scope of the issue. Is a particular part of the website suffering or the entirety? This can help guide further investigation into any issues of credibility. Are citations accurate and appropriate? Is the language in the content applicable? Also, look at outside sources of issues with reputation. Are reviews or engagement in other media having a negative impact on perceived credibility? While the Google Search Quality Evaluator Guidelines aren’t necessarily ranking factors at the moment, this guide informs the people who evaluate websites and set the standard that machine learning is moving towards. So, aiming to fulfill these guidelines for quality content sets the stage for what is to come. This is the complete opposite of the quick-and-dirty methods of the past, where small tweaks ensured results. Emphasis is squarely placed on quality. Best practices for maximizing SEO success in 2019 involve a lot of work, there’s no way around that. Focusing on your online reputation means everything. It is making sure that reviews, customer engagement, and blog content all point toward a solid, reputable brand. This means education over advertisement, genuine engagement over simple calls-to-action. Ensuring that open channels of communication between consumers and businesses allows a brand to better serve its customers needs. Considering the advances in algorithms mirroring the desires of actual searchers, the hard work it takes to create a trustworthy, authoritative brand can only pay dividends with real consumers in the end. Need Help in This New Year to Make Your SEO Great? Contact Us Today!